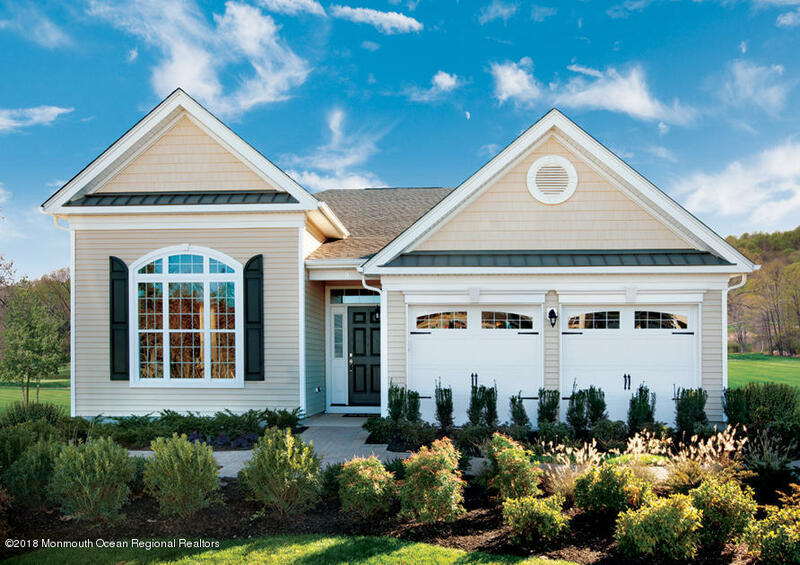 The Lehigh is a warm and inviting home with a large kitchen that opens onto a covered patio. 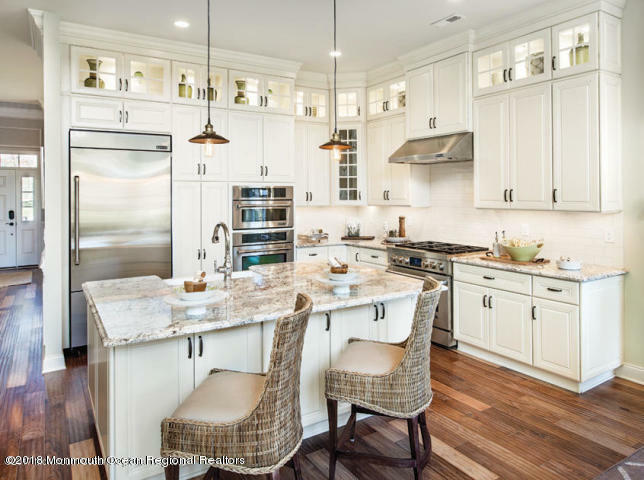 The kitchen is a culinary dream-come-true with ample counter space; a large pantry; a center island with two sinks, a dishwasher, and countertop seating; and a large breakfast area. Double doors invite you into the spacious master bedroom, which also features a tray ceiling and a master bath with a dual-sink vanity, a Roman tub, a shower with a seat, and a walk-in closet. 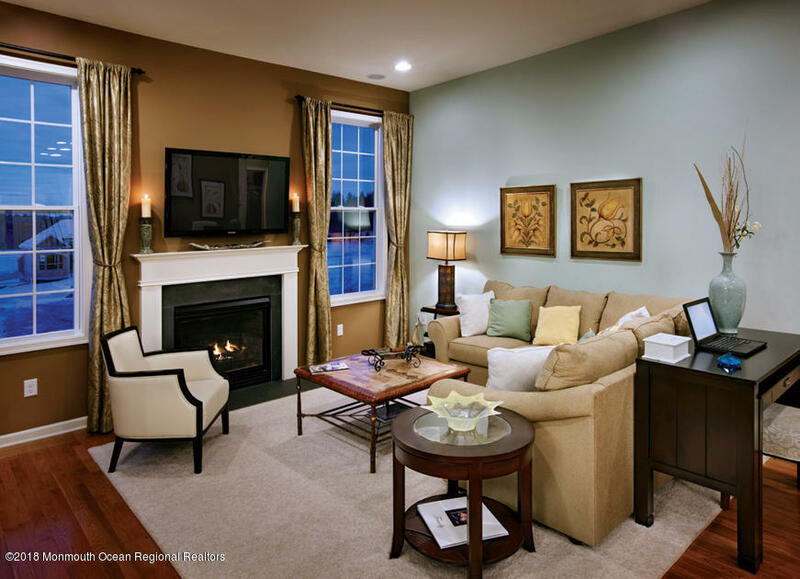 Additional highlights include a laundry room, and ten-foot ceilings throughout. Each home also includes paver patios, walkways and driveway border.